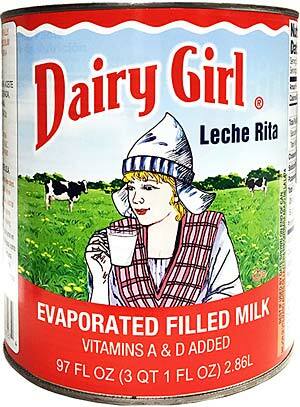 Sun Hing Foods: Dairy Girl Evaporated Filled Milk 97 fl. oz. 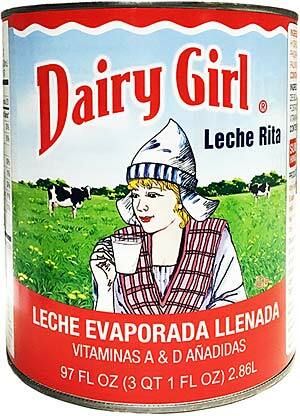 Dairy Girl Evaporated Filled Milk 97 fl. oz.